Finding a milk alternative when you cannot eat nuts, soy or coconut is a challenge! I have tried hemp milk and it is okay. 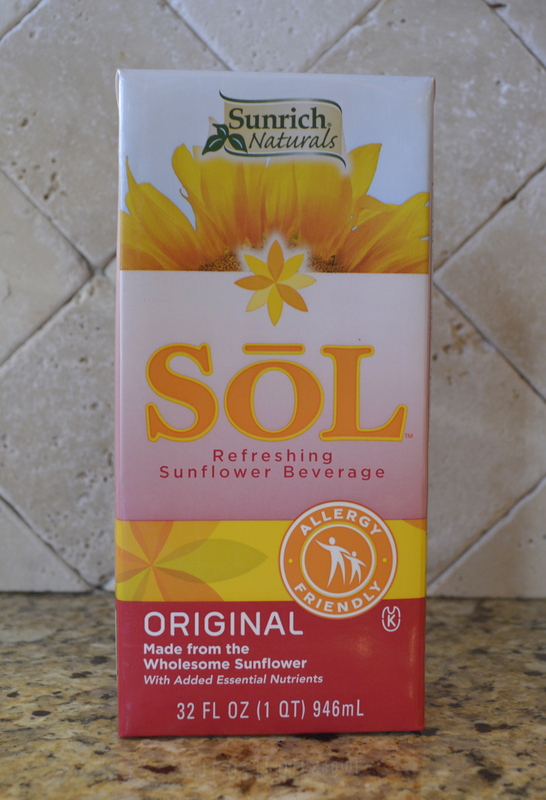 Then I found sunflower milk. I like the taste of it better than hemp. Even if you don’t like the taste, it is fine in baking because you won’t really notice it. Posted in Allergy-Friendly Fasting Recipes and tagged milk substitute, non-dairy milk, sunflower milk on April 5, 2014 by Kristina.